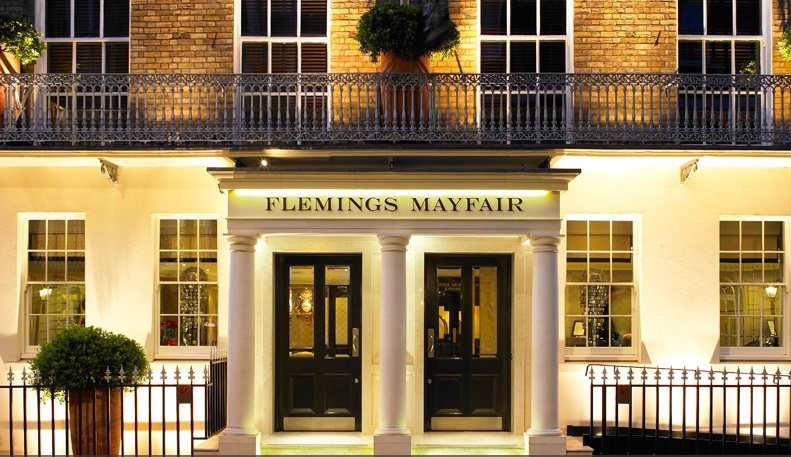 After starting at the Flemings Mayfair Hotel in August 2014, I have the responsibility to help rebuild and recruit new members for the Concierge team and to help move the hotel forward in standards and service to take on the other exclusive boutique 5 star hotels in London. My daily tasks include the day to day running of the department, organising rotas, timesheets, appraisal's, interviews and sourcing new suppliers for the Hotel and helping to promote the Flemings. 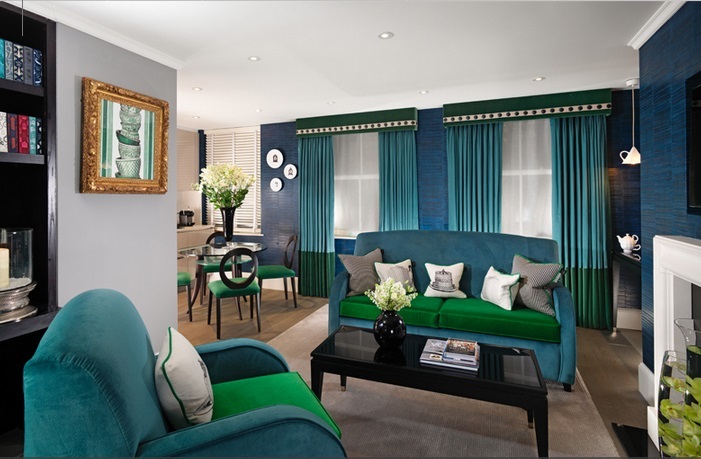 Previously, he was the assistant chief concierge at The Landmark london. 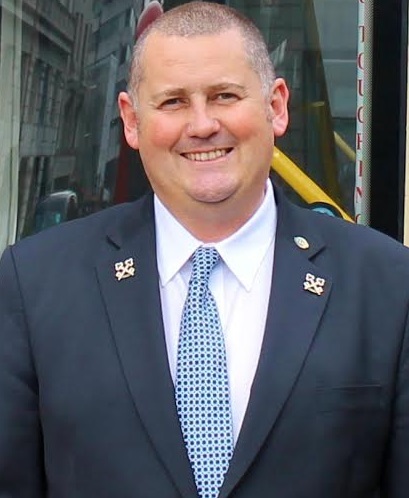 After working in small hotels it is a big challenge to work in a 300 bedroom hotel, and in charge of over 22 staff members who look up to me for guidance and direction. I source the impossible tickets for theatre shows and advise on the best knowledge in London. Hopefully I can make someone’s first trip to London the best experience ever. Unfortunately no one person is the best Concierge we all have our own specialties and with our close networking with colleagues we can call on friends to help. We are always learning and building our networking connections and after 20 years there is a wide selection of colleagues who can help. We work together to become the best! Personal: To be happy with my life and build my own designed house. Treat people the way you wish to be treated; speak to people the way you wish to be spoken to. Barack Obama, Glen Hoddle (Spurs football player), Prince Harry. Middle East, Maldives and Asia, I love to travel.